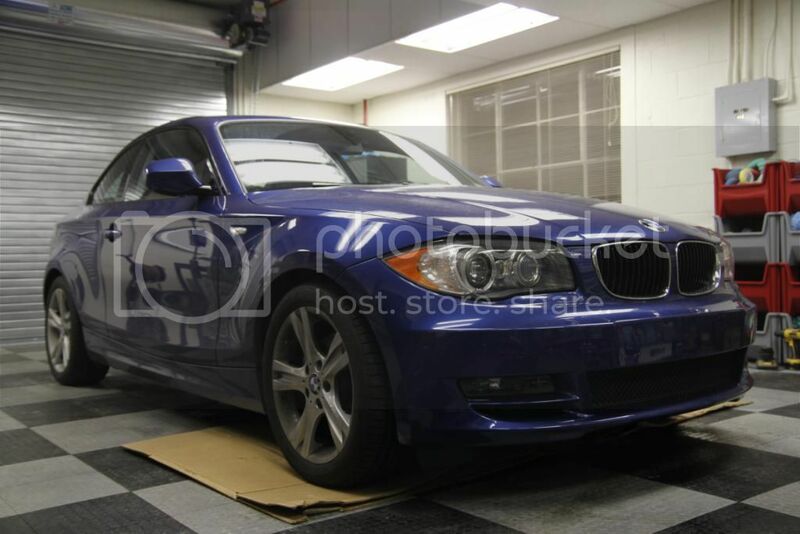 This customer came to us from the 1Addicts boards. 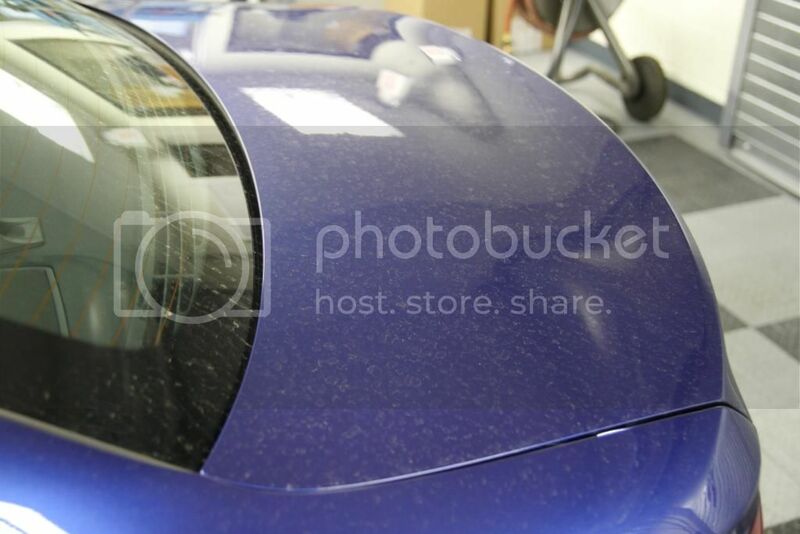 The car had 1900 miles on it. 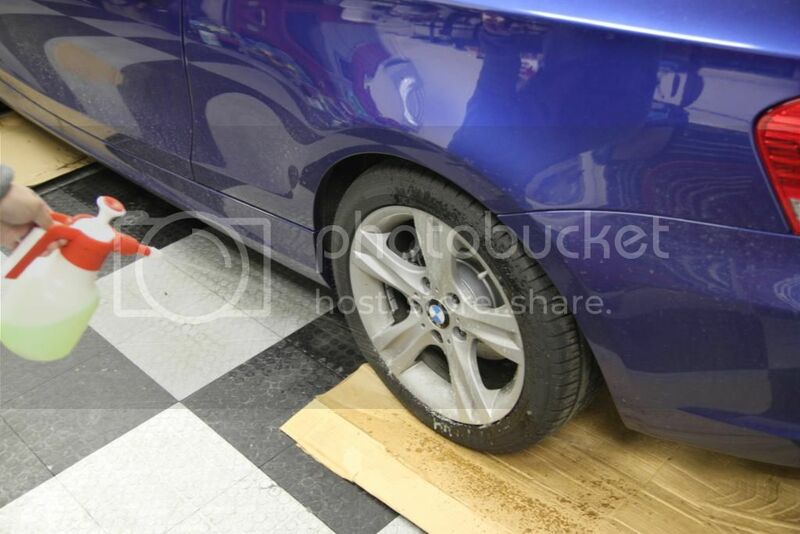 Customer requested that the dealer do nothing to the car. 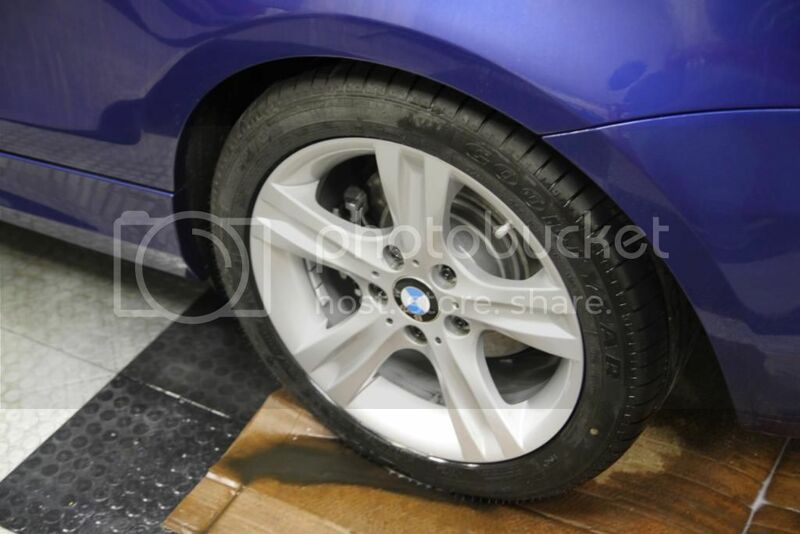 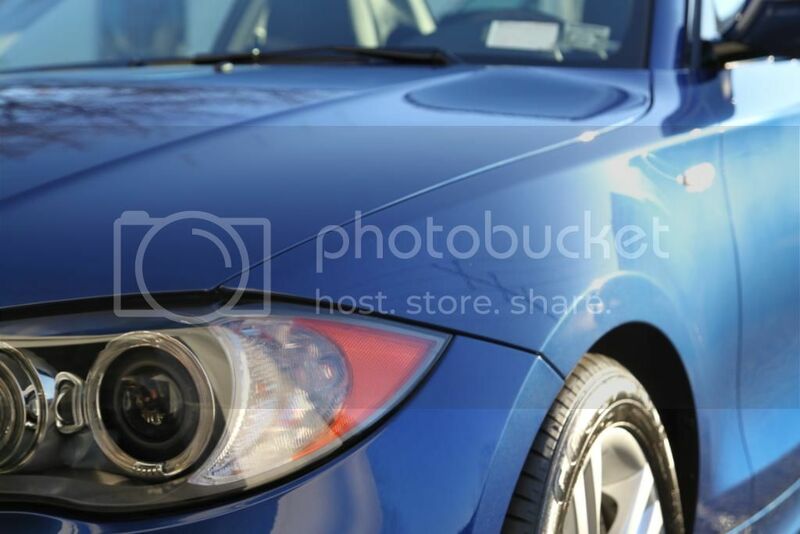 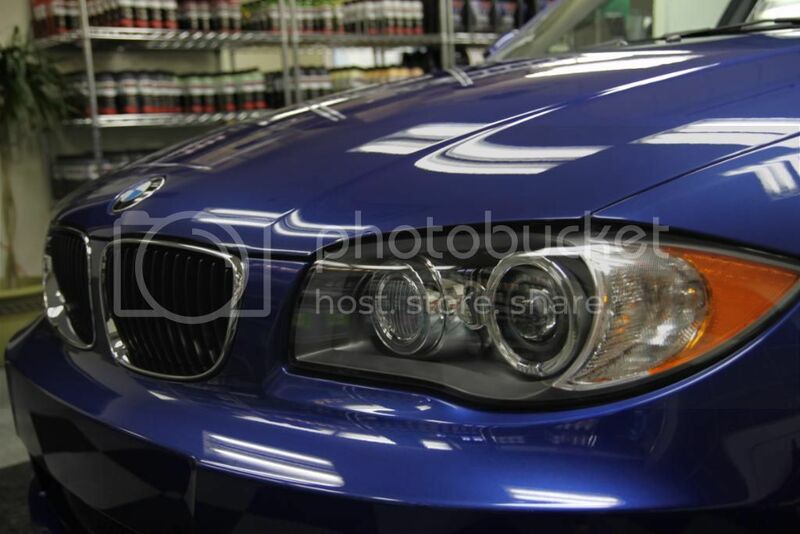 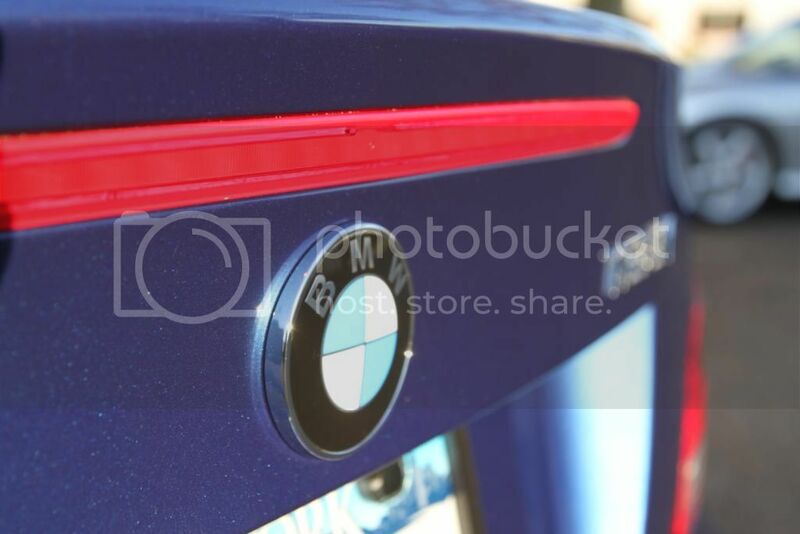 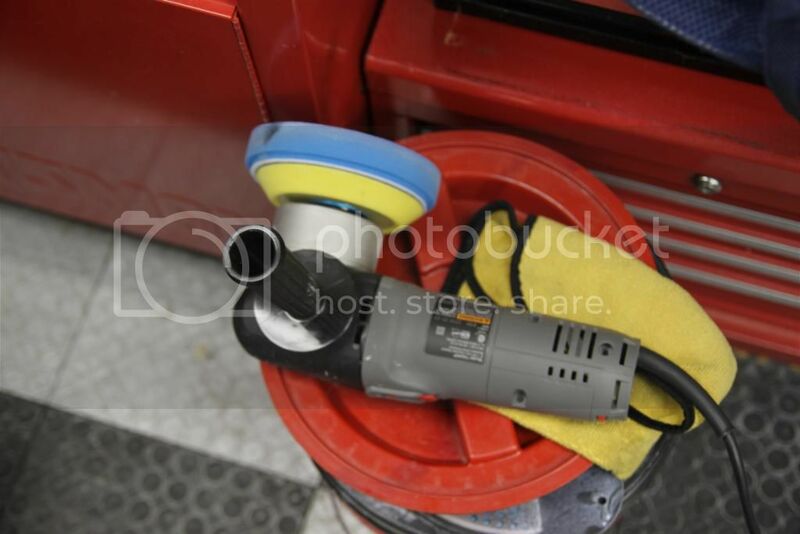 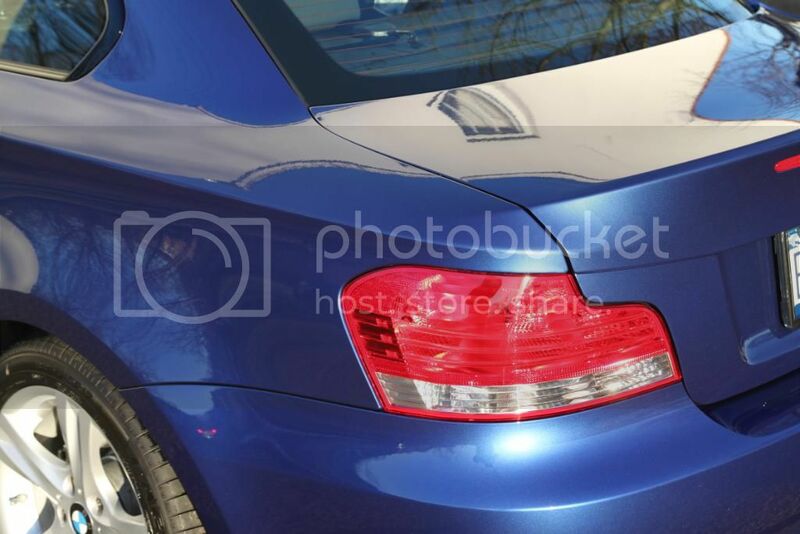 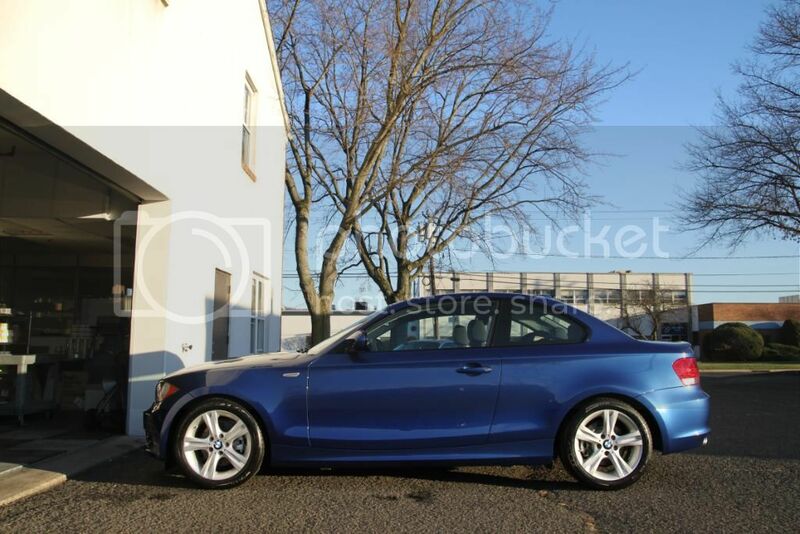 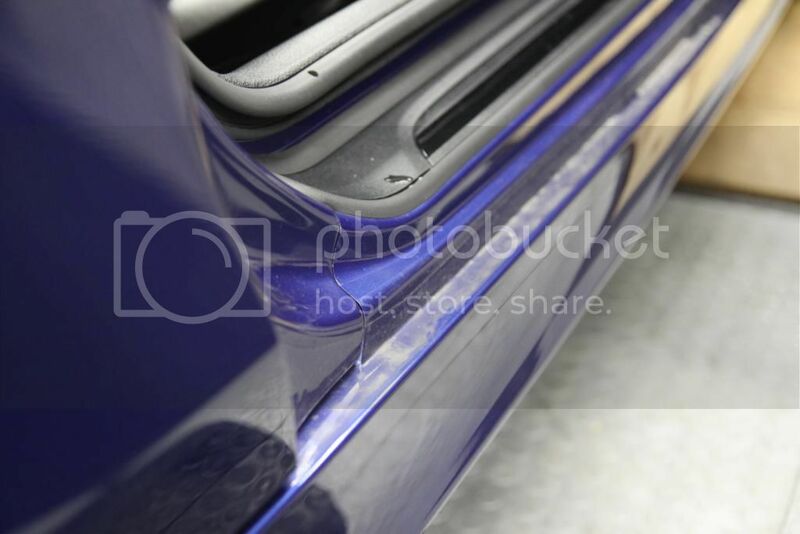 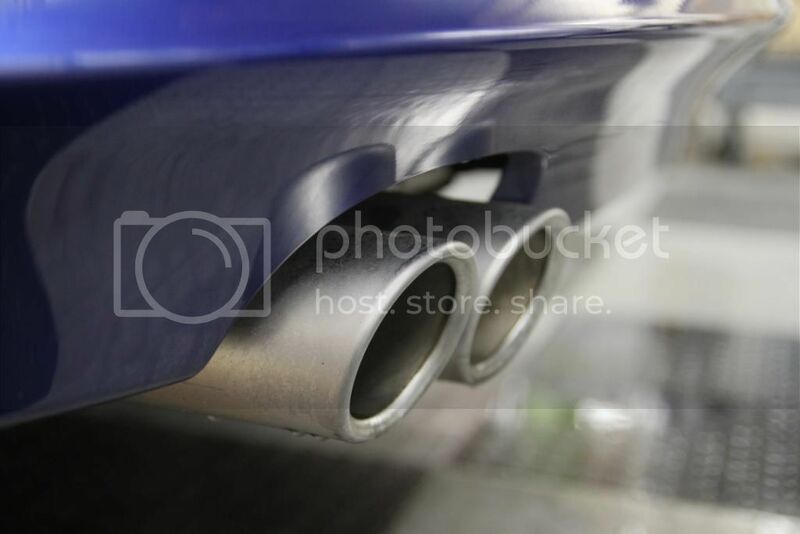 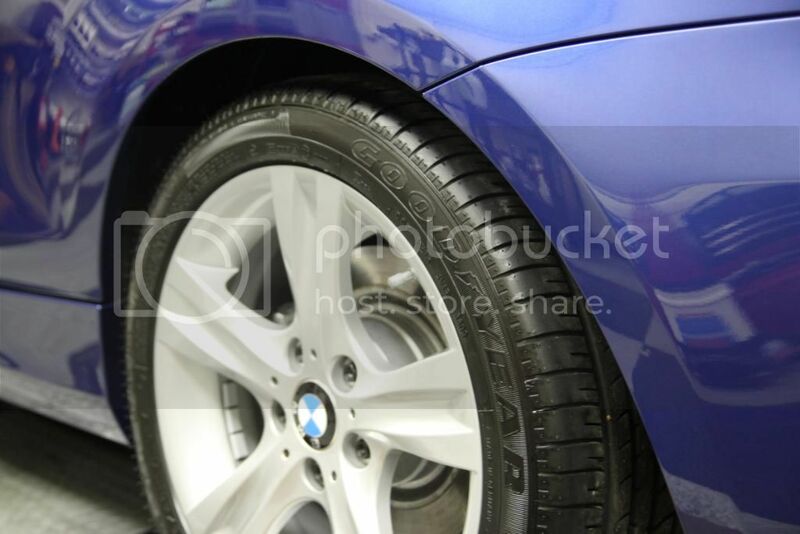 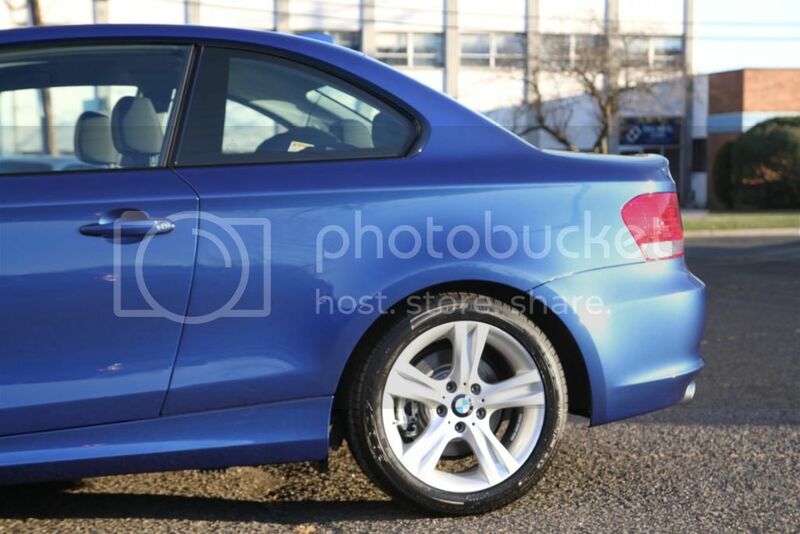 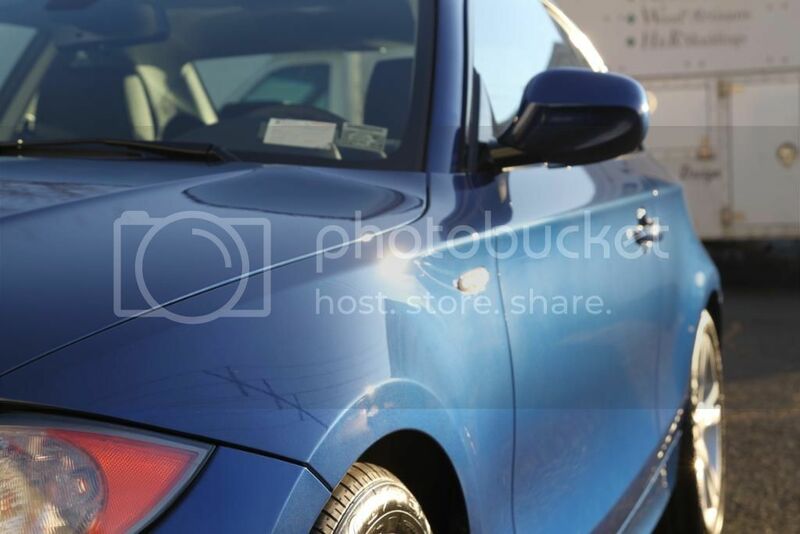 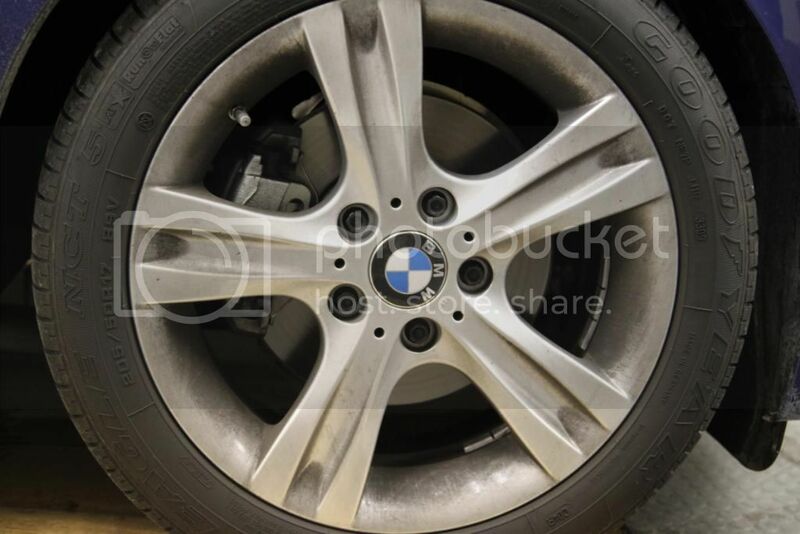 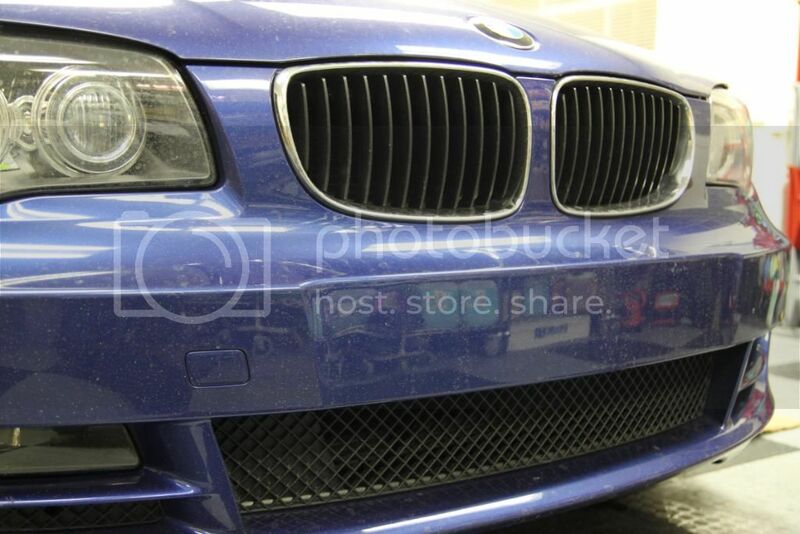 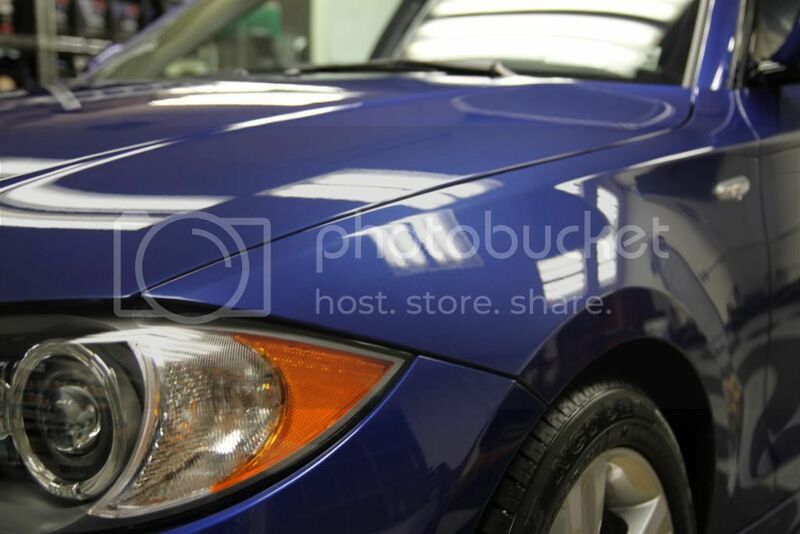 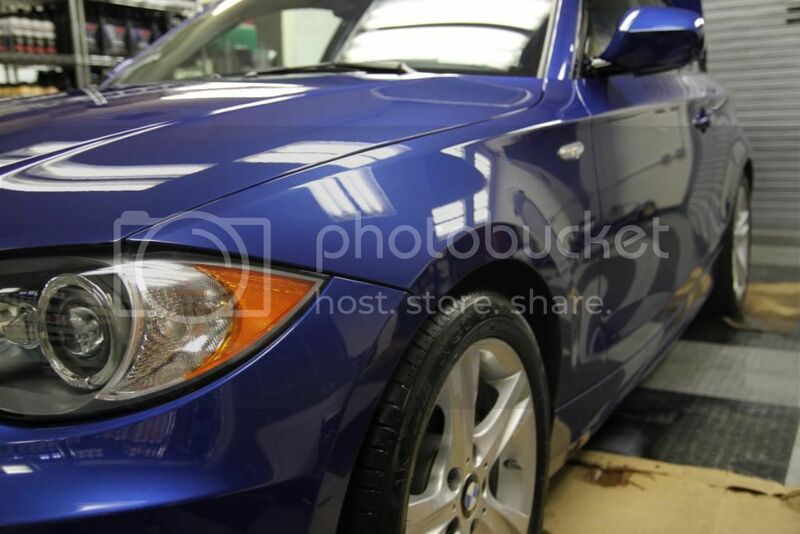 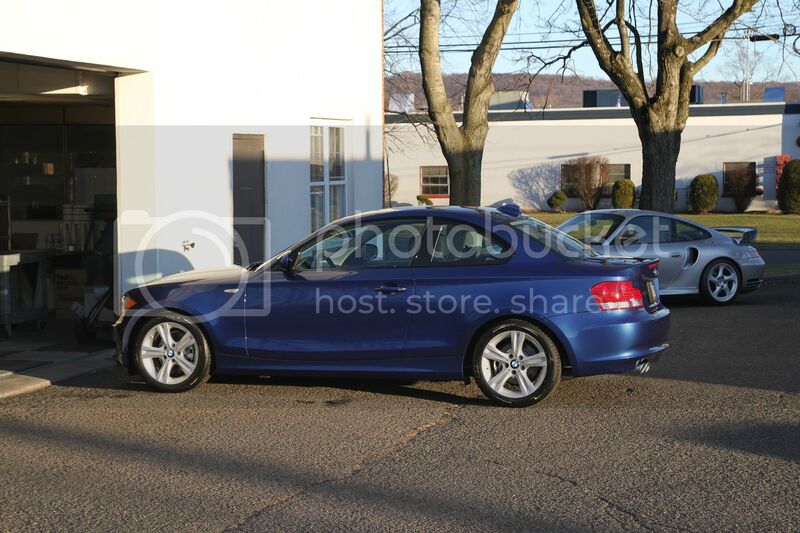 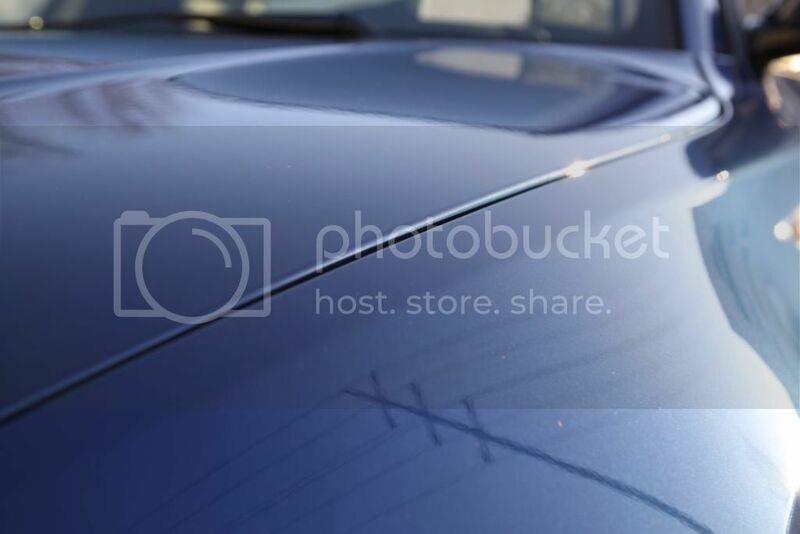 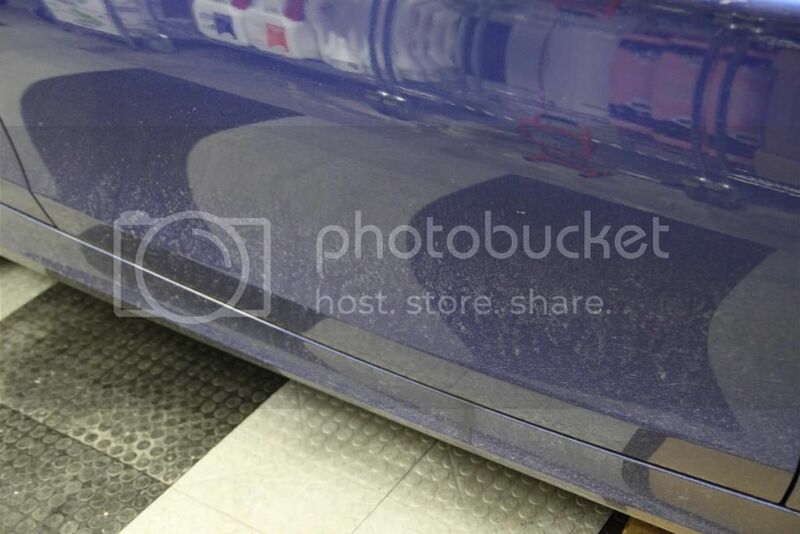 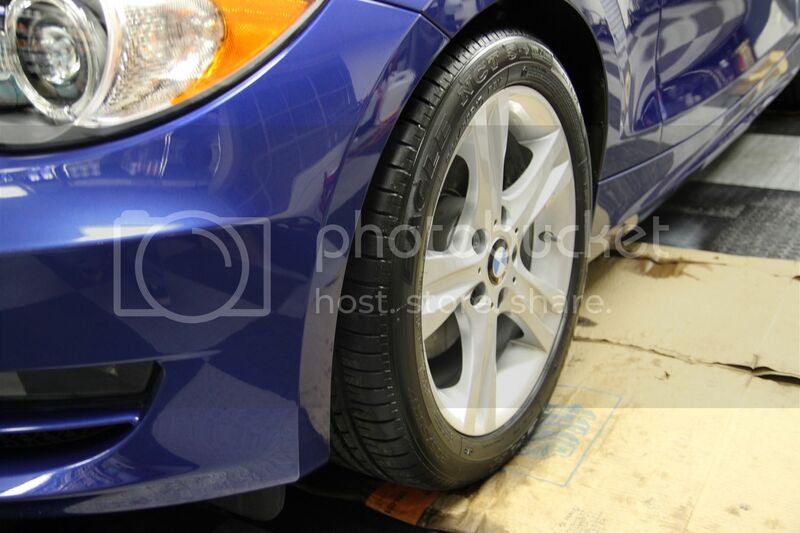 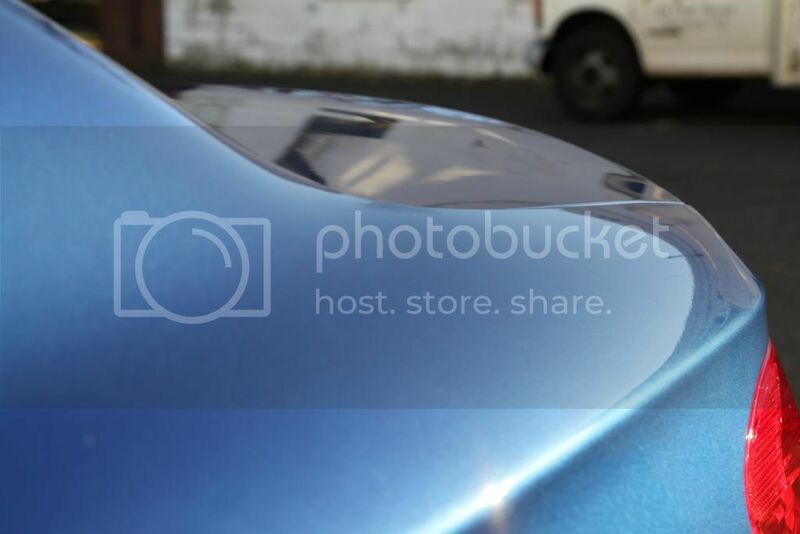 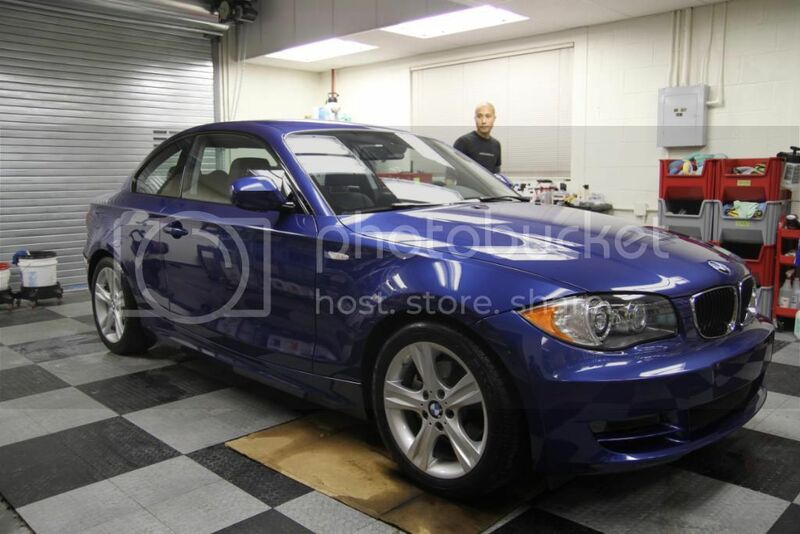 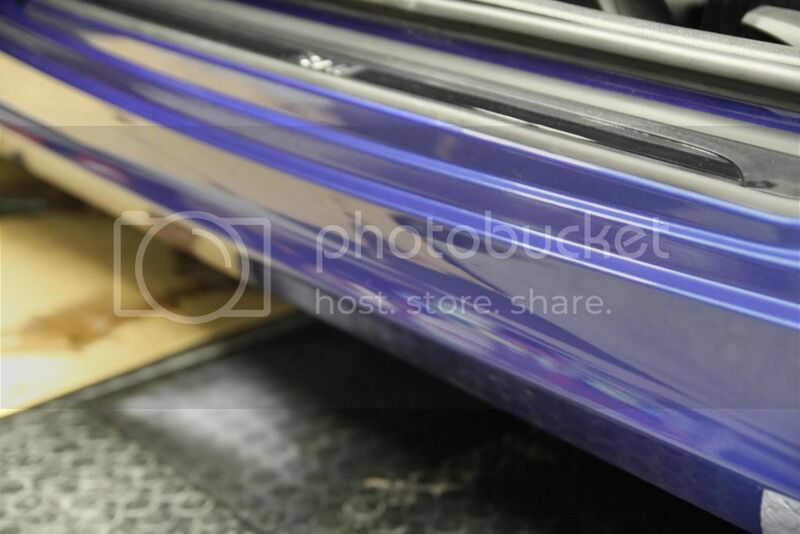 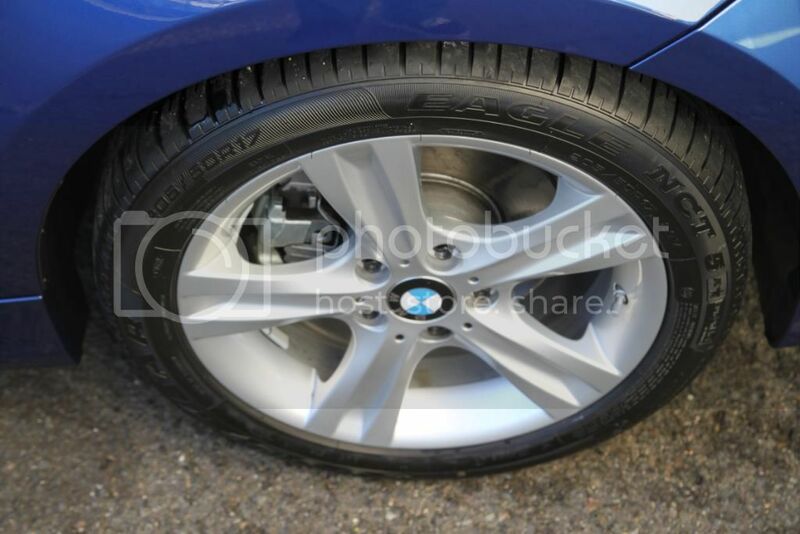 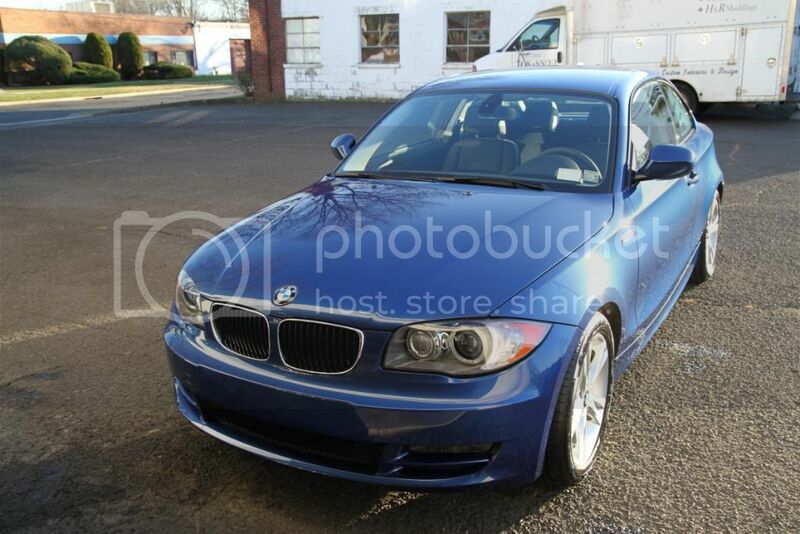 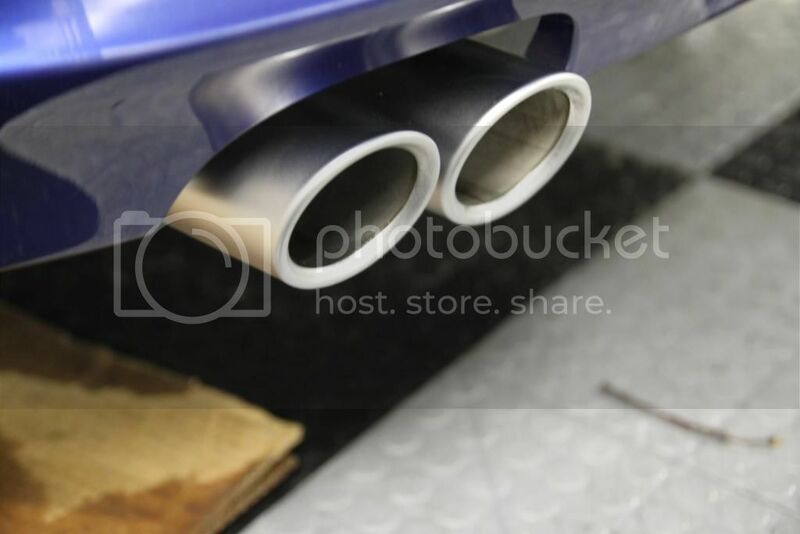 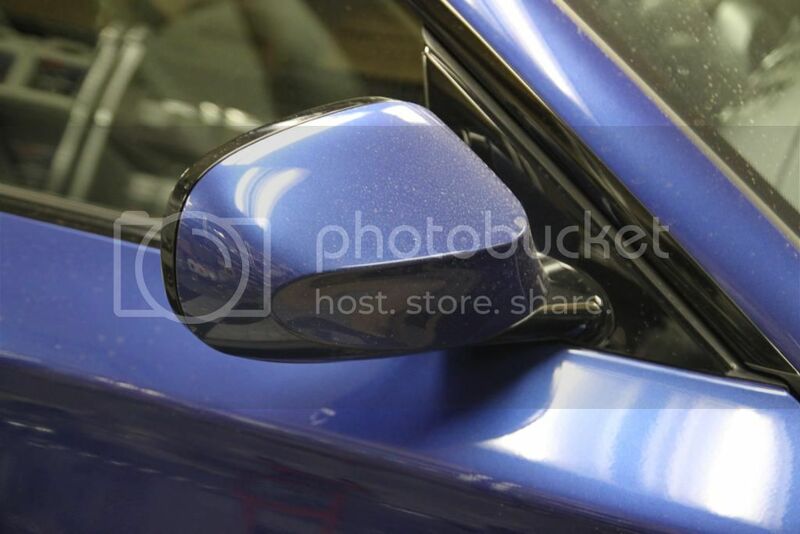 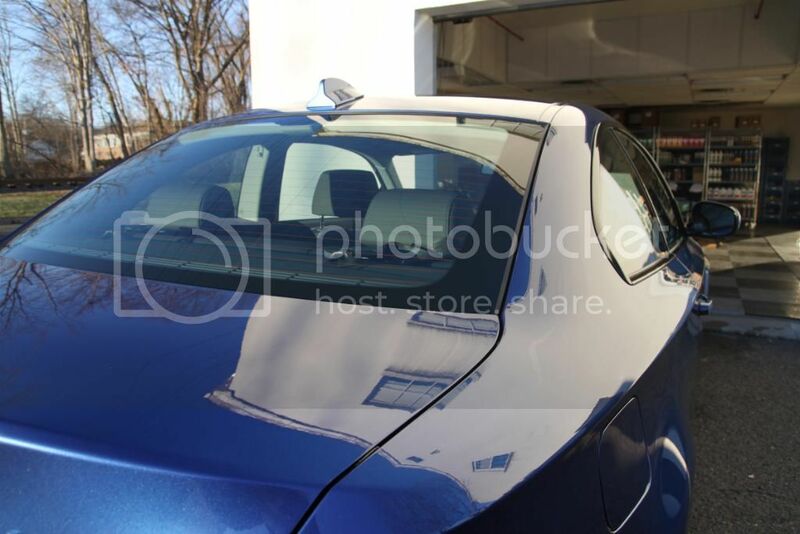 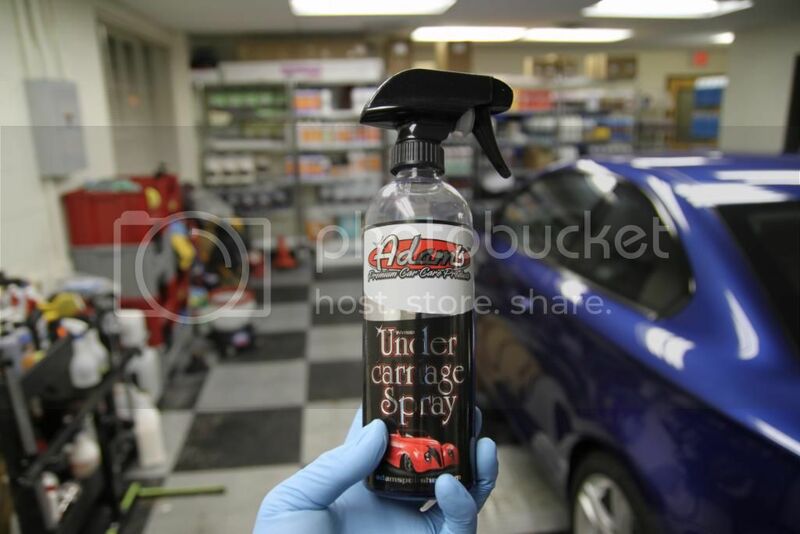 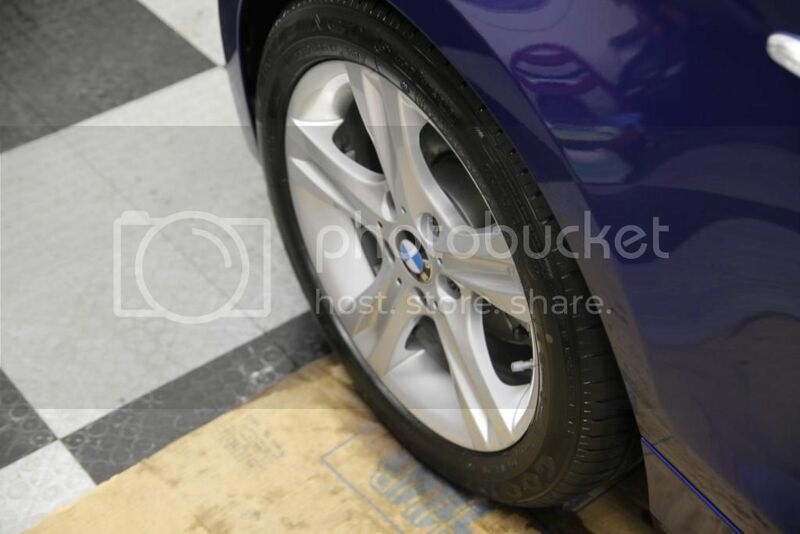 We performed a winter/new car detail on this 1 series, take a look. 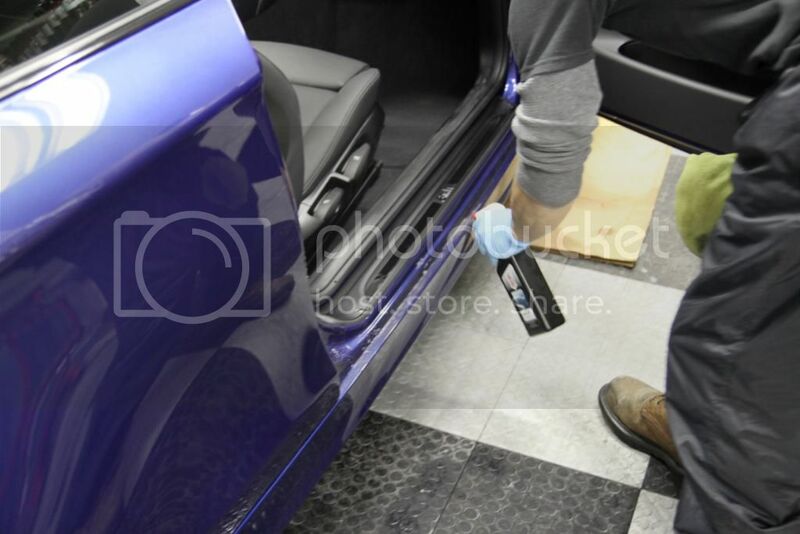 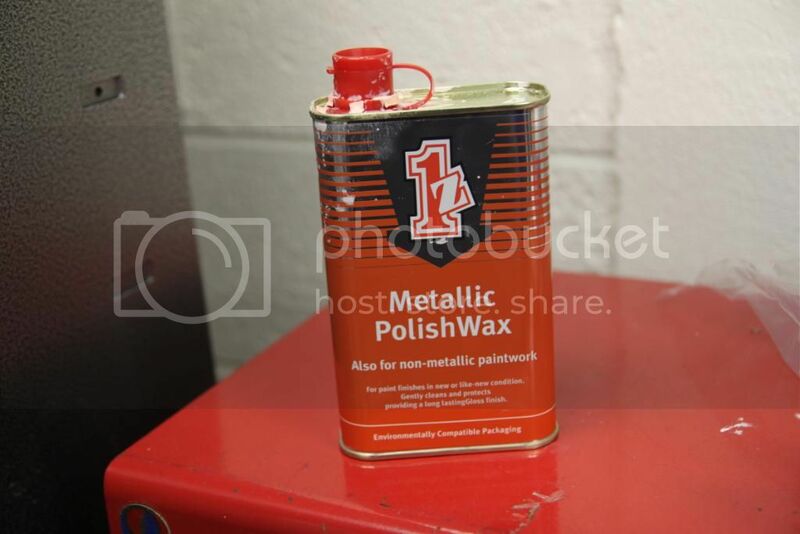 Dan using Einszett Spray Wax to clean it up.